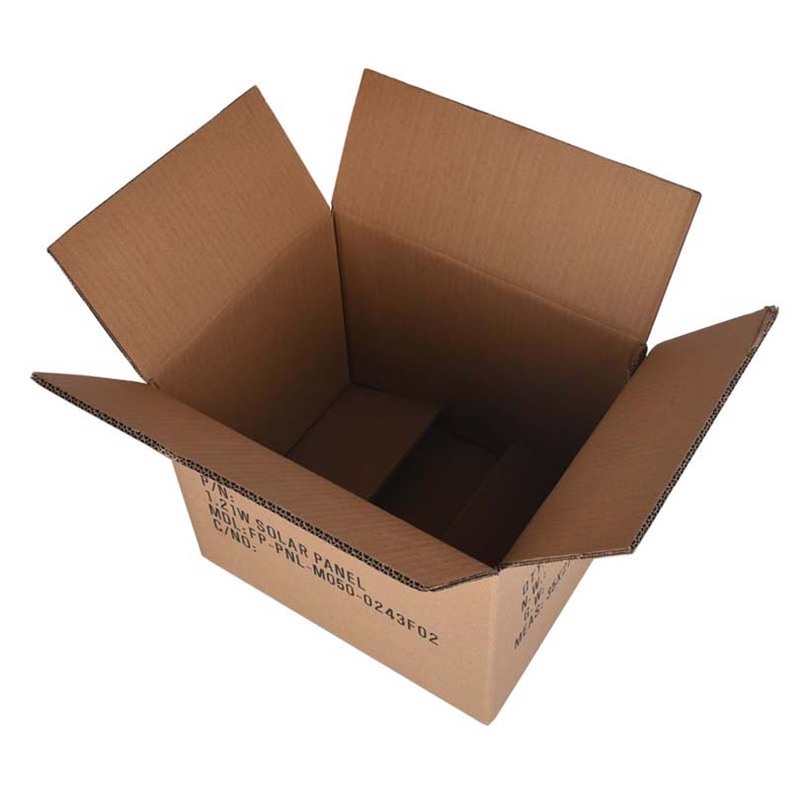 Packaging Cartons are made of paper products and are used to package various items. Single pit (3 layers) / double pit (5 layers) / three pits (7 layers) / four pits (9 layers) Carton, carton subdivision carton, color box, color box and oversized odd beer box package. Uses: low cost of carton, easy to package, suitable for adding fillers, clean, etc. Suitable for product packaging, item transportation, material finishing, etc. Packaging cartons are often used to transport and protect products, and they also have strict requirements on their own quality. Carton packaging refers to the packaging of products in the process of product circulation, in order to protect products, facilitate storage and transportation, and promote sales. Carton packaging is one of the most widely used packaging methods. Different from wooden box packaging, woven bag packaging, cloth bag packaging, plastic box packaging, carton packaging has the characteristics of easy material selection, light weight, easy printing, easy design and low cost, and is widely used in the sales packaging and transportation packaging of goods.